Digital Projection is pleased to announce that the INSIGHT LASER 8K, the world's first 8K DLP projector has won yet another award. 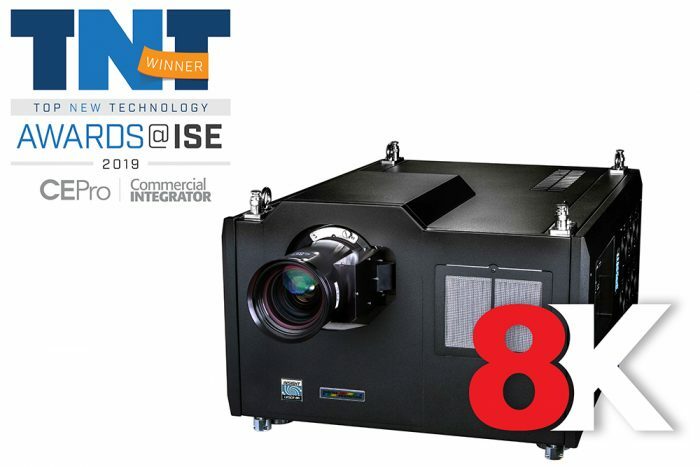 Recently named 2019 Top New Technology for Large Venue Projectors, the INSIGHT LASER 8K sits in an elite class all its own. 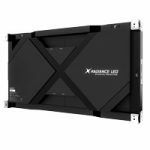 Armed with +33 million pixels through 25,000 lumens of solid-state laser illumination, it sets a new performance benchmark, offering true, uncompressed 8K content for the ultimate viewing experience. 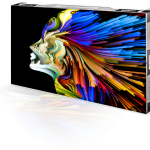 This award was chosen by an independent voting by a panel of judges along with the editors of CE Pro and Commercial Integrator magazines. We are very proud of this distinction and will display this in a place of honor in our office.